With Ramaphosa anointed president, what will happen to Gigaba? * This article incorrectly stated that Advocate Johan Kruger is the director of the Centre for Constitutional Rights. The current director is in fact Phephelaphi Dube. We apologise for the error. Johannesburg - One of the first questions facing Cyril Ramaphosa, who is expected to be sworn in as SA’s new president on Thursday, is who to keep and who to axe from Jacob Zuma’s last Cabinet. Zuma announced his resignation in a televised address on Wednesday evening, meaning that Parliament will no longer need to debate a scheduled motion of no confidence in him. Ramaphosa is expected to be elected president anytime after 14:00 on Thursday. Once in the top job, he will have the authority to craft his own Cabinet. As Advocate Johan Kruger, the former director of the Centre for Constitutional Rights, previously wrote in a briefing document: “In terms of the Constitution, the president, as head of state and head of the national executive of South Africa, must appoint the deputy president and may appoint any number of ministers to his or her Cabinet. 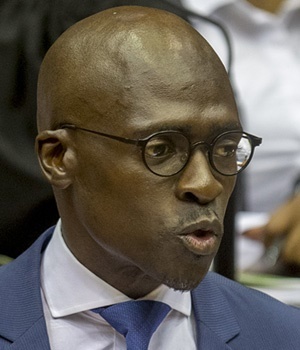 Ramaphosa, once sworn in, will have to decide for one whether to keep Malusi Gigaba as minister of finance. A decision like this could possibly affect the Budget Speech delivery set for next Wednesday, with political economist Daniel Silke cautioning that “we are far too close to the actual budget for a change in [finance] minister to be enacted". “Finding a cohesive message to send is more important than (that) he delivers the budget,” he said. “Gigaba has played his cards quite carefully in the last few months… he could send a satisfactory message in the short term." Gigaba was brought in after Pravin Gordhan was axed in a midnight Cabinet reshuffle on March 31 2017. While he is seen as close to the outgoing president, Gigaba did publicly support the call for Zuma to step down, saying in an interview with CNN that Zuma should listen to the will of the ANC leadership, as former president Thabo Mbeki did in 2008. 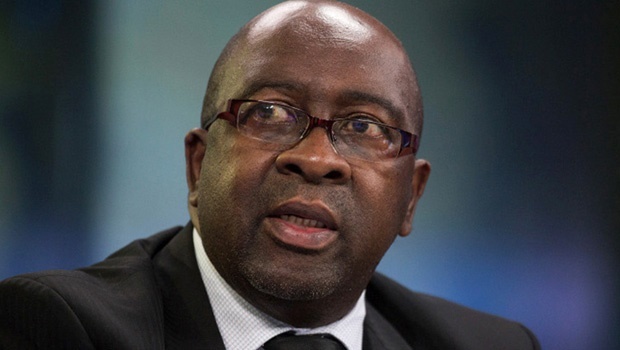 Nene was finance minister for 18 months between May 2014 and December 2015, before he was unceremoniously axed in favour of then little-known MP David "Des" van Rooyen. Van Rooyen was himself ousted only three days later after the rand fell and he sustained harsh criticism around his appointment. He was replaced by Pravin Gordhan. When Nene was ousted, Zuma promised he would be deployed "to another strategic position", saying this new deployment would be "announced in due course". But the announcement never came, although Zuma later said he had nominated Nene to serve as the head of the African regional centre of the BRICS bank. The BRICS bank job never materialised, and Nene moved to the private sector after resigning as an MP in 2016. He serves as chairperson of the supervisory board of newly-formed Cape Town-based investment firm Arise, non-executive chairperson at investment company Allan Gray and is the resident adviser for the Thebe Investment Corporation. 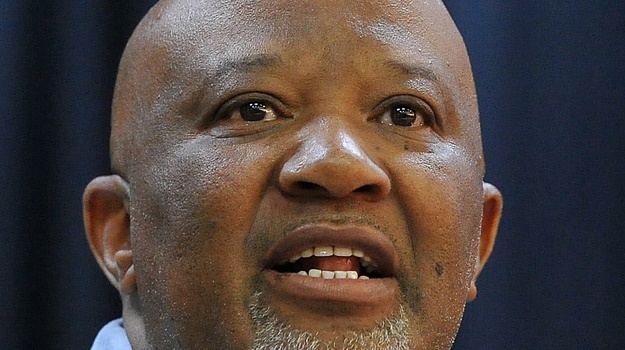 He was reportedly a favourite for the position of Eskom chairperson in January 2018, but Telkom chairperson Jabu Mabuza was appointed in an extensive leadership shakeup. If Pravin Gordhan is picked for the Treasury top job, it will be his third stint at the historic Old Reserve Bank Building in Pretoria's Church Square. Holder of a degree in pharmacy and a former ANC underground operative, Gordhan was finance minister for the full duration of Zuma’s first term between 2009 and 2014. He was previously credited for the turnaround of the South African Revenue Service (SARS) between 1999 and 2009. 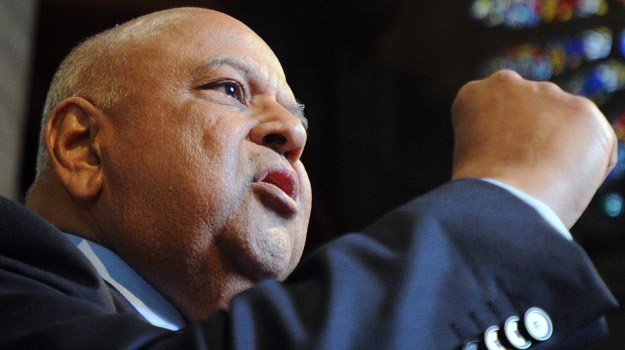 Gordhan was appointed as minister of cooperative governance and traditional affairs in 2014 and became minister of finance for the second time in December 2015, after objections were raised about Van Rooyen in the position. He faced the possibility of being charged by the Hawks during his tenure related to his former position at SARS; the charges, which were seen as a witch hunt, were withdrawn at the 11th hour. He was fired in a dramatic Cabinet reshuffle in March 2017. The change triggered a slide in the rand and ratings downgrades by two credit ratings agencies. Gordhan became increasingly vocal about state capture after his removal, continuously urging South Africans to “connect the dots”. 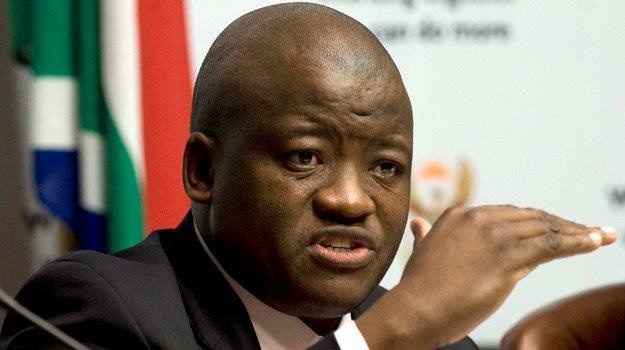 He remained an MP and challenged senior officials in his own party about state capture, when they came before the parliamentary portfolio committee for public enterprises. The former teacher and university lecturer, who holds a Masters of Commerce degree, has an impressive career as bureaucrat. He started his career in the state in 1997, when he joined Statistics South Africa. He moved to the National Treasury in 1998 and was appointed as deputy director general in 2008 and the head of the asset and liability management division. In 2011, Fuzile replaced the highly respected Lesetja Kganyago, who became governor of the Reserve Bank, as Treasury director general. Fuzile gained the acclaim of investors, technocrats and the general public for putting his head down, ignoring the political noise and working hard. He resigned shortly after Gordhan and Jonas’ removal in 2017, saying the heavy workload was taking a toll on him. He joked with the media that he was looking forward to becoming a farmer in the Eastern Cape again, after his high pressured job. Standard Bank appointed Fuzile as its South African CEO, effective from January 15 2018. Jonas served as deputy finance minister from mid-2014 to early 2017. He was sacked in a Cabinet reshuffle on March 31 2017, and resigned from Parliament as an MP just a few weeks later. While still in office he became known as a fierce critic of state capture. "State capture undermines the efficiency of the state, especially in instances where there is a direct relationship between state capture and corruption," he wrote in an SA Communist Party newsletter in 2016. Jonas is also one of the South Africans with the highest profile to make allegations against the Gupta family. He said that in 2015 he was "offered" the job of finance minister and R600m. He turned it down. "I understood clearly, the Gupta family and its interests – had been gathering intelligence on me including those closest to me," he said in a later affidavit. The Gupta family has always denied the meeting and the offer of money, with Ajay Gupta calling the claim “blatantly dishonest”. 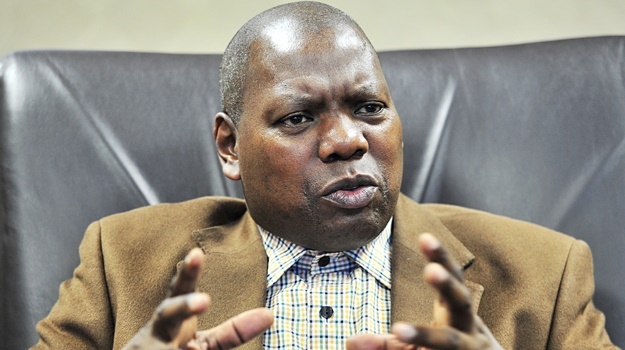 The name of former ANC treasurer general Zweli Mkhize has come up as an outsider to replace Gigaba. A medical doctor, Mkhize was elected as the treasurer general of the ANC in 2012 at the party's Mangaung conference, a position which involves being the "chief custodian of the funds and property of the ANC". Mkhize also served as MEC for finance and economic development in KwaZulu-Natal, his home province, between 2004 to 2009. He was replaced by Paul Mashatile at the 54th national conference in 2017. * Update on 19 February at 10:15. This article has been updated to reflect that Johan Kruger is the former director of the Centre for Constitutional Rights.